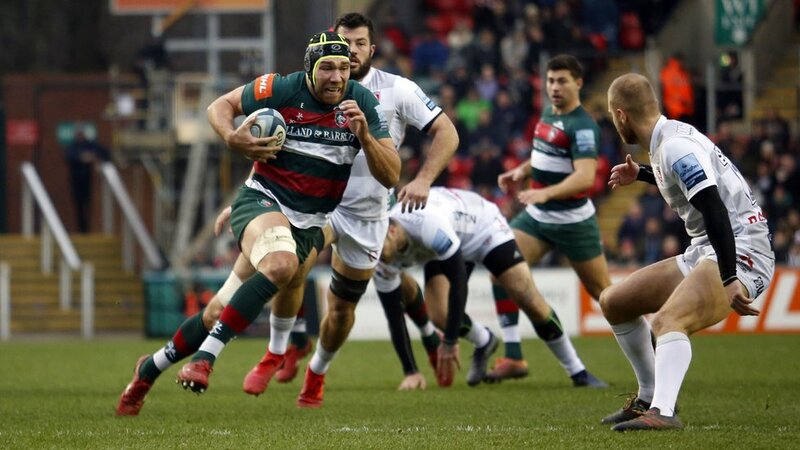 Leicester Tigers head coach Geordan Murphy has spoken about the importance of the next block of Gallagher Premiership matches. 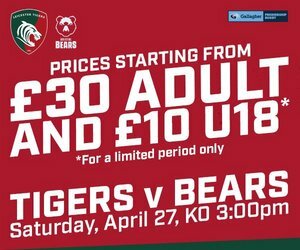 After two weekends without a game, the squad now head into a run of five games in six weekends starting with a visit to Allianz Park to face reigning Premiership champions Saracens this Saturday, February 16 (3.00pm). 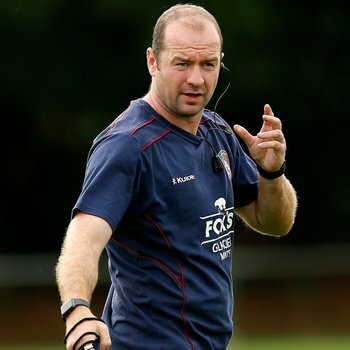 “Games against Saracens always have a huge output in them,” Murphy explained. 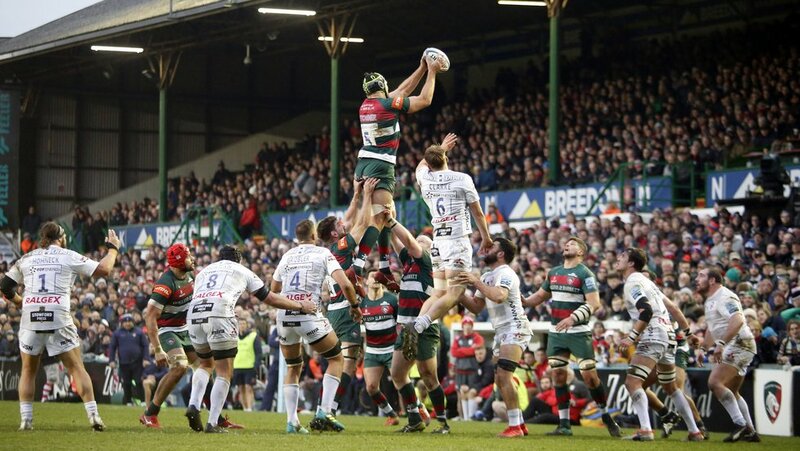 “We talk about the league being so competitive all year and how difficult the Premiership is at the moment and it certainly doesn’t get any easier. They’ve got strength in depth, and while they have got bodies away on international duties they have managed that really well over the last few years. 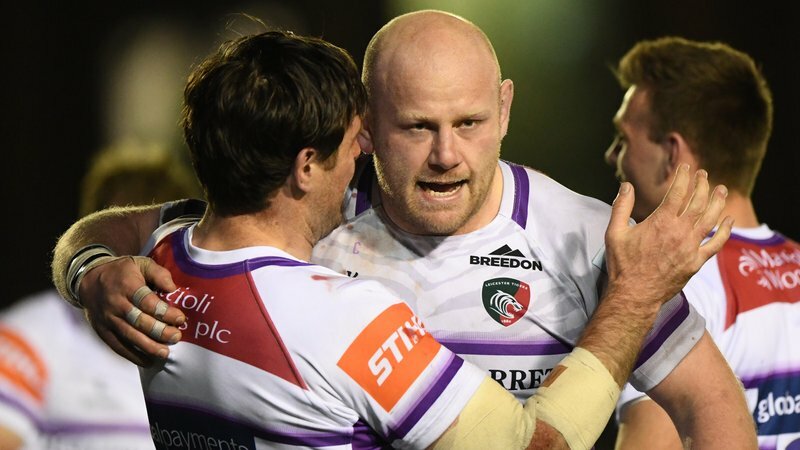 Following the trip to Saracens, Tigers take on Worcester at Sixways next Sunday, February 24 (1.00pm), and Murphy has spoken about the preparation required to play on artificial surfaces over consecutive weekends. He said: “The tempo of the game is generally a little bit higher, so it’ll be interesting to see how we go back-to-back on the surface. “We’ve got a three-quarter pitch that is synthetic, so we’ll use our own for bits and pieces in the week. 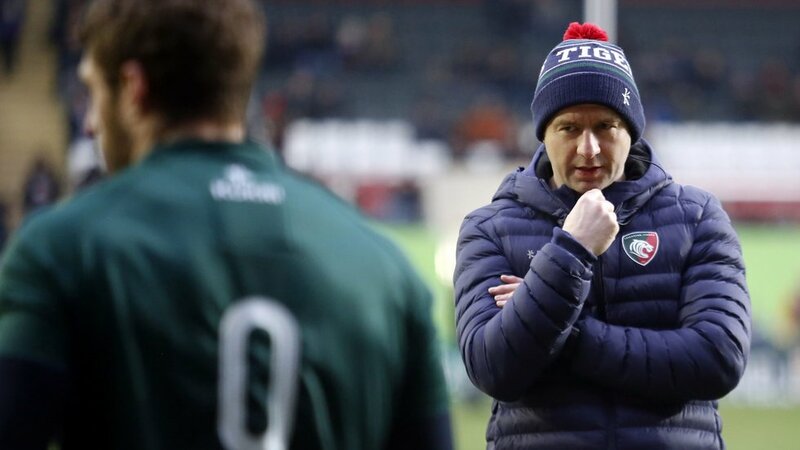 “In the past we have gone to the surface and practiced on it, particularly when Saracens were the only ones to have one, but now you’re playing on four in the season and we’re back-to-back on fast tracks against Saracens and Worcester.